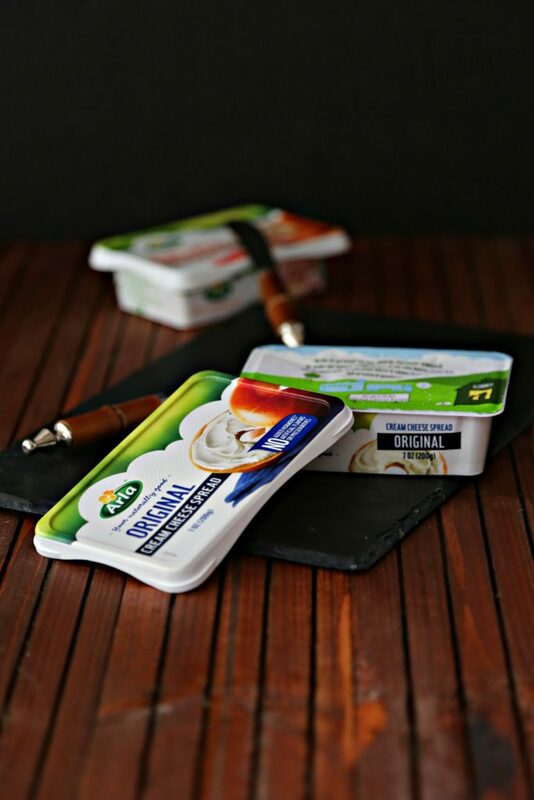 This is a sponsored post written by me on behalf of Arla® Cream Cheese. All opinions are entirely my own. I’m a cheese lover. I love all kinds of cheese including cream cheese. Have y’all heard of ARLA CREAM CHEESE? I was happy to discover it at my local Publix. It’s your lucky day too. 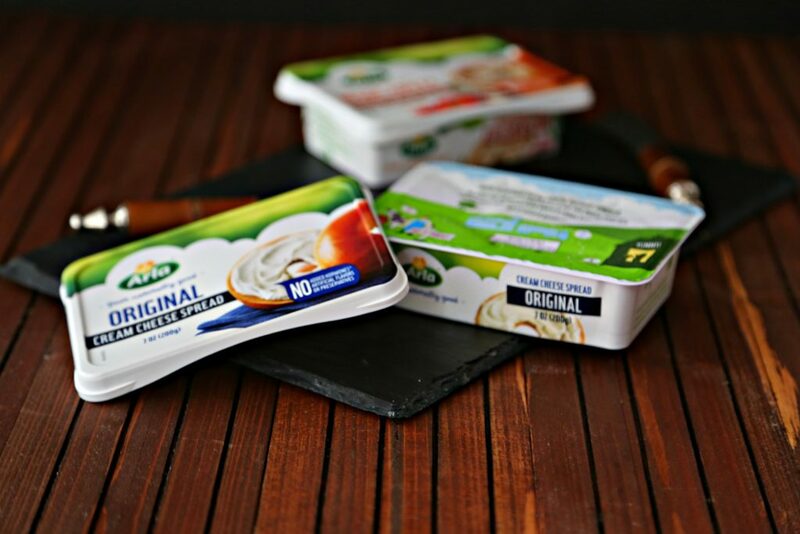 There’s a print-at-home coupon for you to try Arla for FREE. Yes, I said FREE. All you have to do is visit www.getthesavings.com/Arla print the coupon and hop over to your local Publix. Easy peasy. Please note: offer applies only to cream cheese 7oz. tubs, it does not apply to squeeze tubes and is only valid at Publix while supplies last. 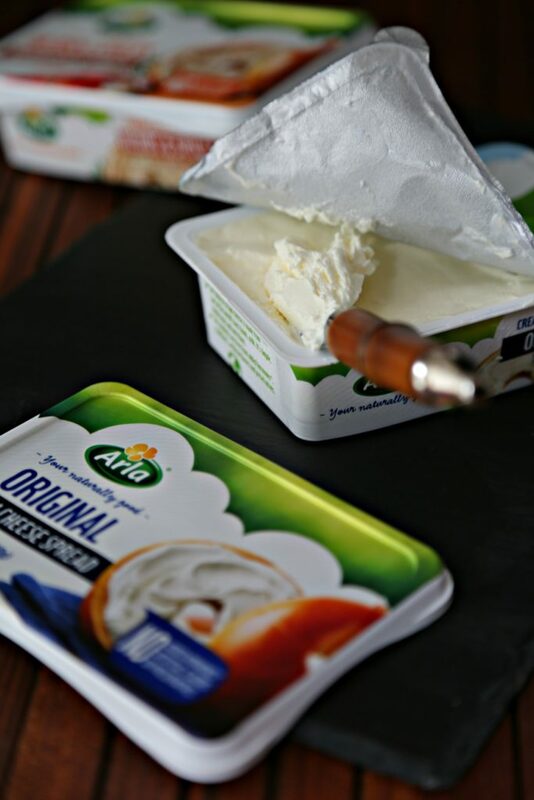 Arla Cream Cheese is so delicious because it’s simple, wholesome and nutritious. It’s made with ingredients you’d recognize (like: cream, skim milk, salt, cheese culture). Arla is proud to be farmer owned. They make their natural cream cheese at their own dairies from their own farmer’s milk, so you know where it comes from and that it is full of natural goodness. You’ll be happy to know that their products are free from stabilizers, artificial flavors and preservatives. I know I was happy to find that out. I loved how creamy and pure tasting the original cream cheese spread was. I can already imagine all the ways I’m going to use it, besides the obvious bagel schmear. Now, what are you waiting for, visit www.geththesavings.com/Arla print the coupon and hop over to your local Publix to give it a try for yourselves. This cream cheese looks amazing! I’ll definitely be on the lookout for it at my next shopping trip!